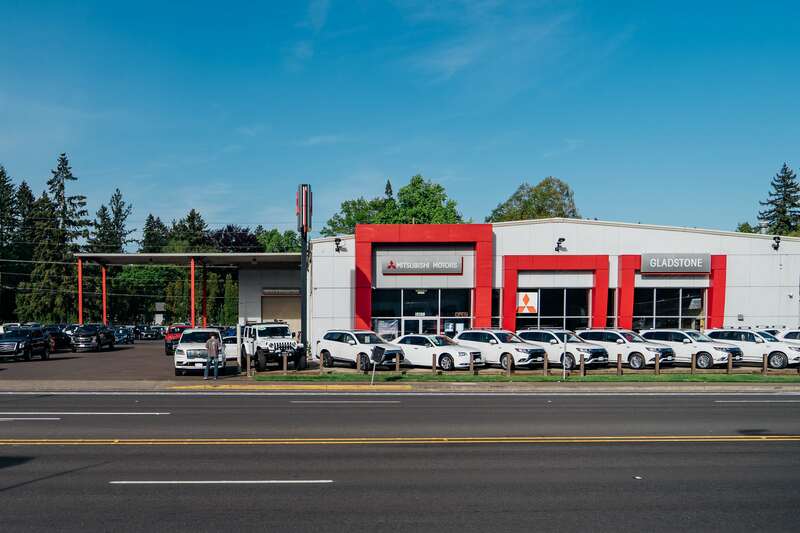 Here at Our Milwaukie Dealership, Apex-Quality Mitsubishi Auto Parts Are easy to come by for the Portland Area. It's time for a project to enhance and personalize your Mitsubishi ride, and as time's a veritable commodity these days, you may not have much to spend when it comes to Mitsubishi service in the Milwaukie area. Plus, if you're a true do-it-yourselfer, you probably have a good idea of the genuine Mitsubishi parts you need to get the job done with a bit of your own panache. And luckily, when it comes to finding that certified OEM component, accessory, or another element to redefine your investment, you have a team of parts technicians on hand at Gladstone Mitsubishi to help. And you needn't make the trip out from Tigard or Beaverton, or nearby to find those premium car parts, either. Just supply any vehicle year, make, model, VIN, or manufacturer part number information you may have on our Parts Request form, as well as, a bit of contact information, and we'll get to work locating what you need at a sales tag you can afford. You can even visit our Parts Specials page in the meantime from the comfort of your home in Vancouver to avail yourself of excellent bottom lines on OEM equipment, a new set of tires, and more. These offerings change periodically, so be sure to check back frequently to find that part you've long sought at a deal you can't pass up. Want to stop by and visit us to learn more about what we can do for your DIY venture? We're just a short drive to 18500 Southeast Mcloughlin Blvd. here in Milwaukie, OR, and you're welcome anytime. You can even get in touch by phone or the Web to ask a question or let us know you're coming. Our Parts Center will be delighted to receive you!